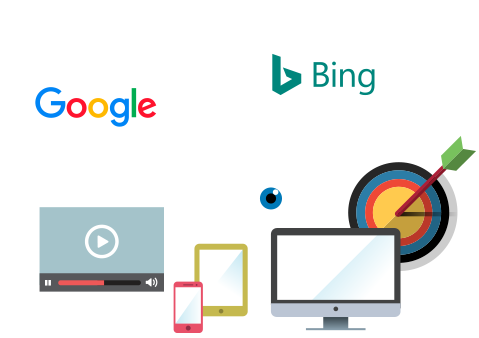 Atomic Search has chosen to do what it does best: concentrate exclusively on its knowledge and expertise to help advertisers with their Search Marketing strategy. Our partners are qualified to advise both ‘Pure Players’ and ‘Clicks & Mortar’. Certified in compliance with current market standards, our team is made up of some of the best Search Marketing experts. Available and attentive, we will help you better understand and manage your data, as well as your existing and prospective customer base.